As Is Where Is - A Bargain on Bowenvale! Nestled down the ever popular Bowenvale Avenue is this 4 bedroom family home. Spacious separate living, with open plan kitchen/dining opening out to large wooden deck in private back garden. Double garage plus off street parking too. Lovely views up to the surrounding hills. Peaceful location in sought after area, convenient to all amenities. 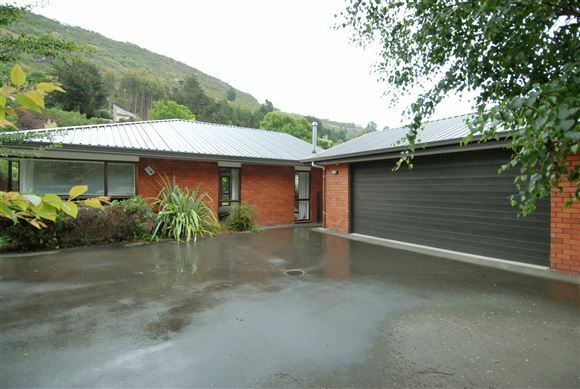 With the current owners no longer in New Zealand, this sunny and warm home is available for fast possession if required. This is to be sold "As is Where is" with no insurance and no EQC claims to be passed on to the new purchasers. Chattels remaining: Blinds, Drapes, Fixed floor coverings, Light fittings, Stove, Gas fire, Bathroom Heater, Security system, Automatic garage door opener and 1 remote.